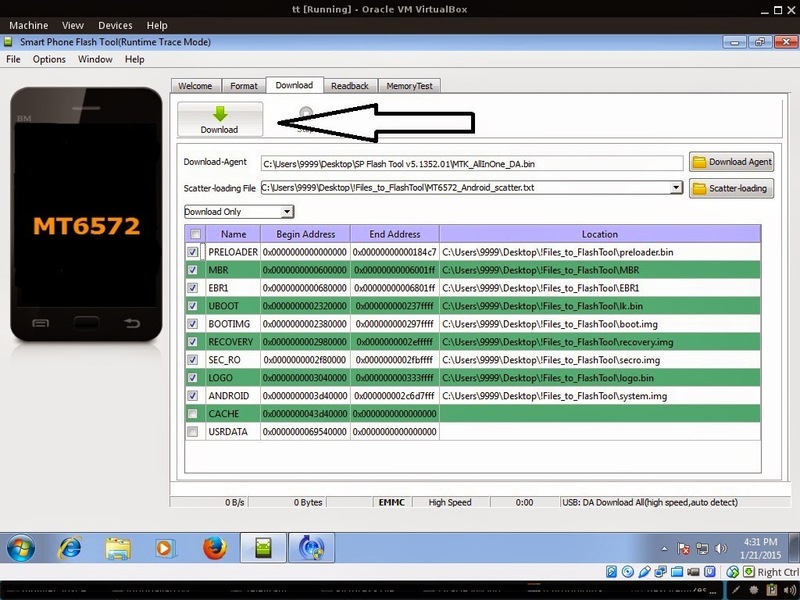 This firmware is for Alcatel 7041D, the procedure is just the same with 7040E because this phone is also known as Pop C7. I’ll just replace the firmware below. If you are using Google Chrome it will detect the firmware as a virus, because it is in .exe format. Just ignore this error, or use Download Manager. 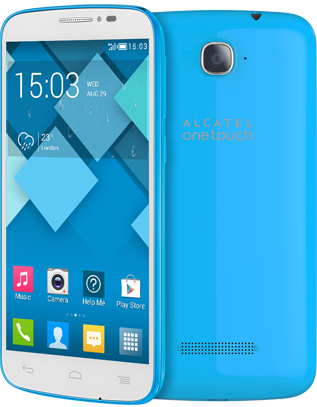 This firmware is for Alcatel One Touch Pop C7 7040E, I already tried this file and its working. 3. After you load the file, FILL CUSTPACK, MOBILE_INFO, and other file. 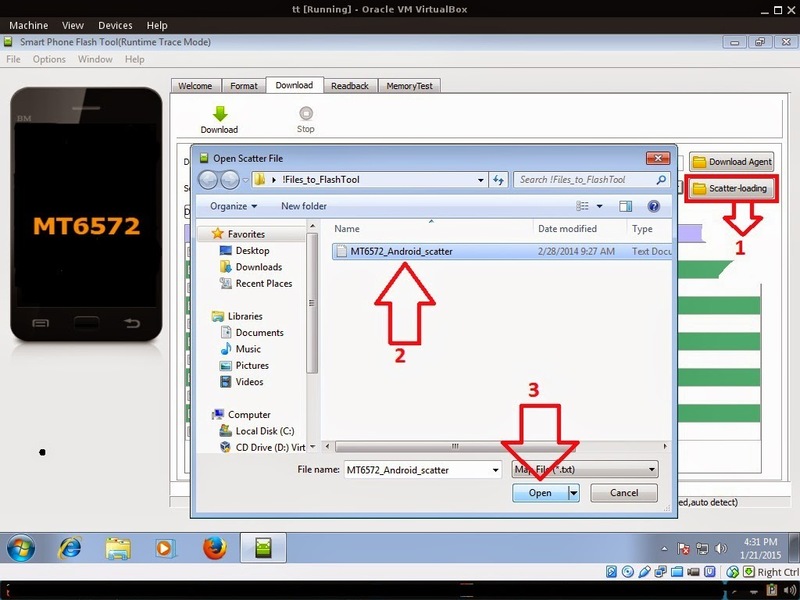 UNCHECK PRELOADER only (Never flash preloader), If you cannot proceed in flashing without PRELOADER include PRELOADER. Proceed at your own risk, press Press Download to Flash your Phone.